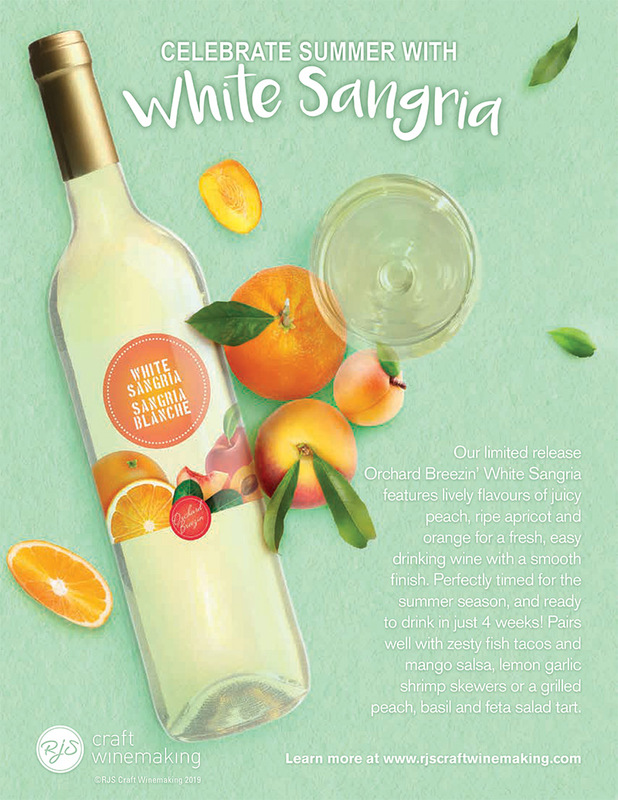 This limited release Orchard Breezin' white wine features lively flavours of juicy peach, ripe apricot and fresh orange. Perfect for refreshing summer sipping. Get yours started before they’re gone!